Is another metal mixed with silver to get good features for a circuit breaker contact. You will see this area contact. There will be a lump of silver stuck. It is an old electrical device that is broken and unusable. You can see it at antique stores. Or recycling plant. I use Flame Gas Lighter Torch or Spray Gun liquefied gas gun. Remove the silver stick attached. It's a simple way. But who has a better way, please recommend. I use 1 part of water 3 part of nitric acid to dissolve this metal. Boil at 85 Celsius Chemical filter. I use salt mixed with the highest concentration of water. It's an easy way For silver precipitation. But if anyone has a better way, please recommend. You will see water changes. Become white. 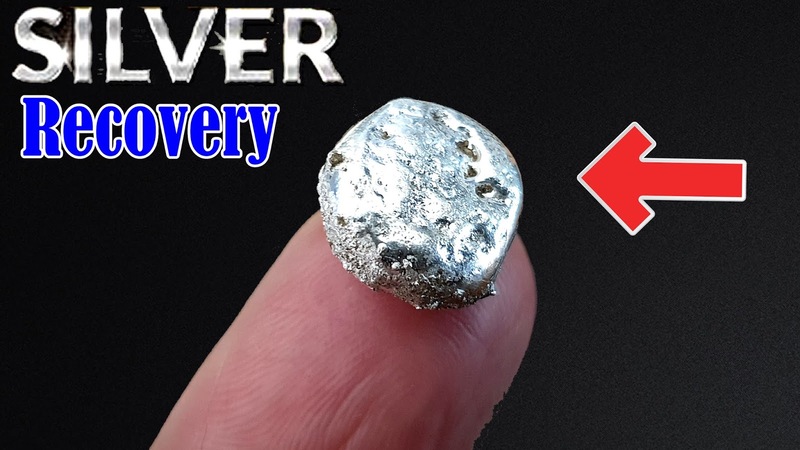 You can use this method to use silver recovery with X-ray films and various electronic devices. Clean silver sediment with hot water 3 times. dry silver sediment. You will get silver sludge powder. Ready for melting. Sprinkle a little borax powder for better melting. It takes time to melt silver sediments. to change into silver. 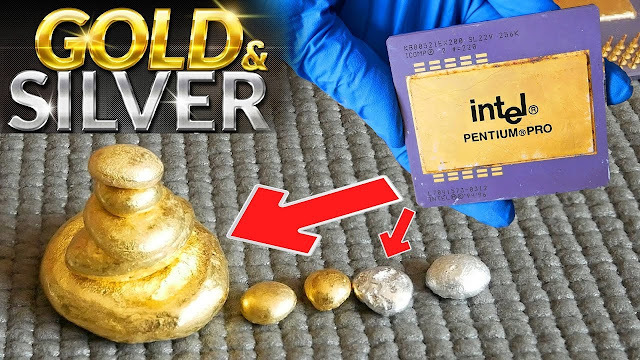 I get a silver 5.1 gram, a little silver. 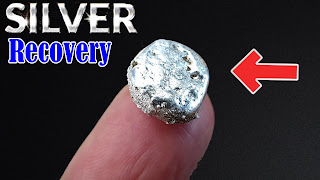 how to silver recovery from electrical equipment circuit breaker x-ray film | todays silver dollar.